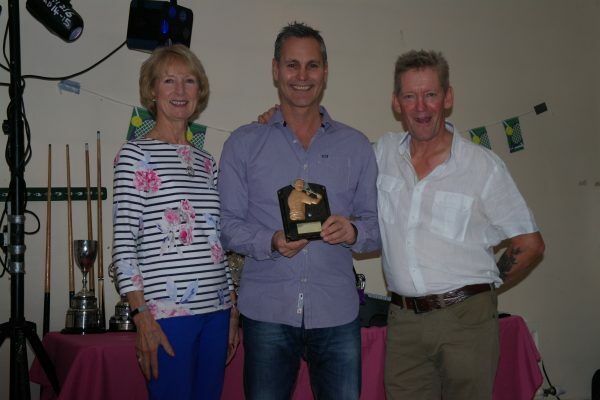 A League of 8 teams was formed – 2 teams from St Francis Street Congregational Church Tennis Club and 1 team from each of the other 6 Founder Clubs. Rules and Format of matches were discussed and finalised. Fixtures were planned with matches starting on Thursday May 25th. with two pairs each of gents’doubles, Ladies’doubles and Mixed doubles battling it out. Who would be triumphant at the end of the season??? 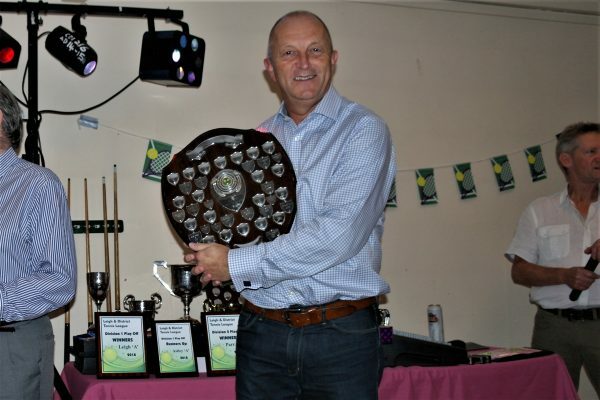 Tennis players in the district will be interested to learn that the Walkden and District League is now on a firm basis, and some keen sporting games should be played. 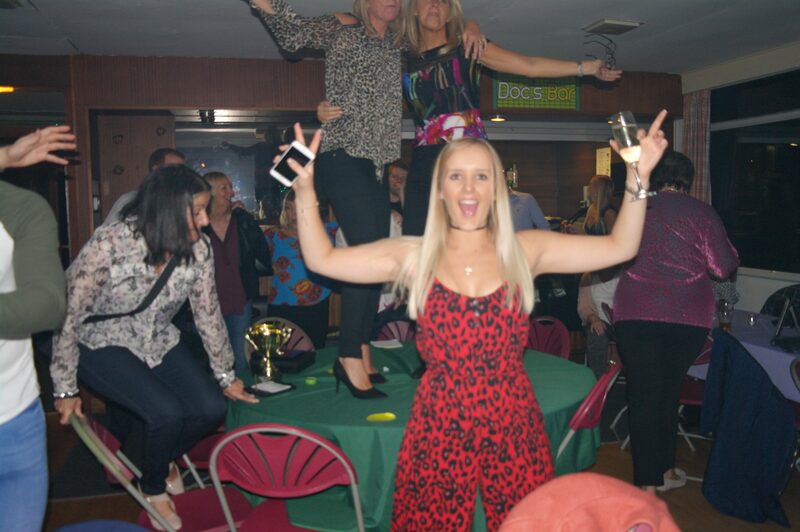 The League consists of eight teams, viz.,Little Hulton, Walksen P.M., Walkden Wesleyans,St. Paul’s, Walkden Congregational, Whittlebrook Primitives, and two teams from Francis St.Congregational, Farnworth. For several weeks a strong and enthusiastic committee has been busy drawing up a constitution and drafting match rules, fixtures, etc. Under the Chairmanship of Mr. Geo, Jackson all difficulties were smoothed away at a meeting held at the little Hulton Pavillion on Tuesday. 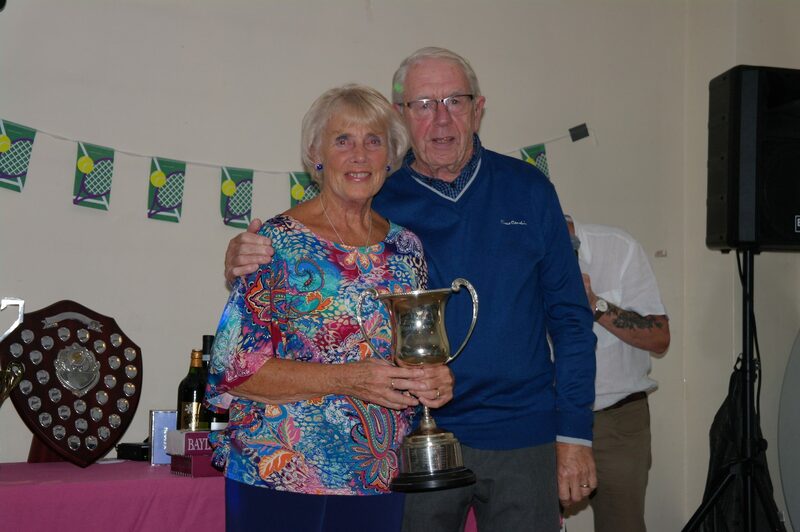 Matches will be played on Thursday nights and will consist of two pairs each of gents’ doubles, ladies’ doubles and mixed doubles. Now the League has materialised only the favour of the Clerk of the Weather is required to ripen the interest of the club players in the district. It appears that WALKDEN CONGREGATIONAL CHURCH TENNIS CLUB withdrew from the League in the six days between the publication of the above article (19/06/22) and the start of matches(25/06/22). 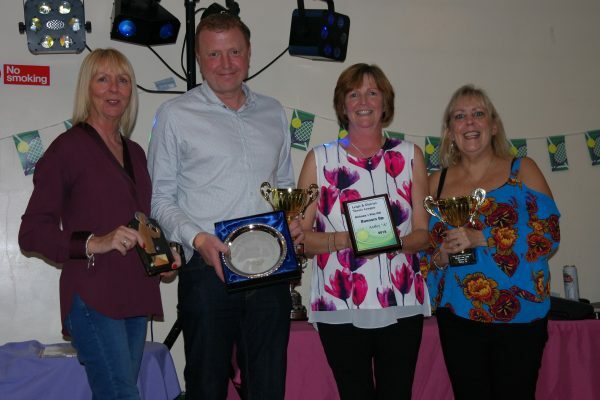 STARCLIFFE METHODIST CHURCH TENNIS TEAM from Starcliffe Street,Moses Gate took its place. 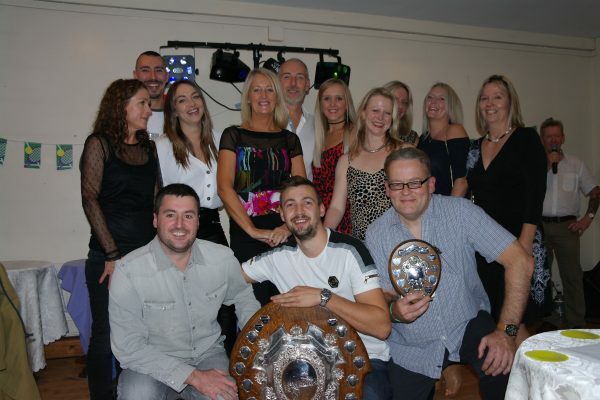 At the end of the season STARCLIFFE PRIMITIYVE METHODIST CHURCH TEAM were the WINNERS of the League and CHAMPIONS !!! A magnificent wooden shield embossed with an impressive large central silver plaque bearing the name of the League was purchased and a small silver shield with the year and the name of the winning Club was attached at the edge of the shield. INFORMATION ABOUT THE FOUNDER CLUBS. WALKDEN WESLEYAN CHURCH TENNIS CLUB :- laid 1 grass court in 1915 at Chapelfields on sports ground ( bought in memory of those who had died in World War 1), behind the school which was on the A6 (Manchester Road East) 1/2 mile west from the centre of Walkden. The Church was on the opposite side of the road. The new Walkden Methodist Church in on the site of the old school. :- had laid a shale court by 1923. In 1933 chamged name to Walkden Methodist Church Tennis Club. In 1934 changed name again to Walkden Moor Methodist Church Tennis Club. In 1934 re-entered a second team in the League. DIVISION 1 CHAMPIONS IN 1931 AND 1932 AS WALKDEN WESLEYAN CHURCH T.C. DIVISION 2 CHAMPIONS IN 1928 AS WALKDWN WESLEYAN CHURCH T.C. DIVISION 2 CHAMPIONS IN 1934 AS WALKDEN MOOR METHODIST CHURCH T.C. The Club was the only one to take part in the League continuously from its formation in 1922 to 1939 when war broke out. 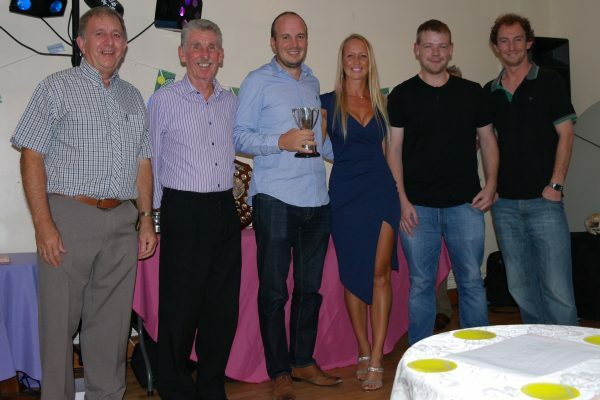 During the first season the Walkden and District League ran a Doubles Tournament for the members of all the Clubs. 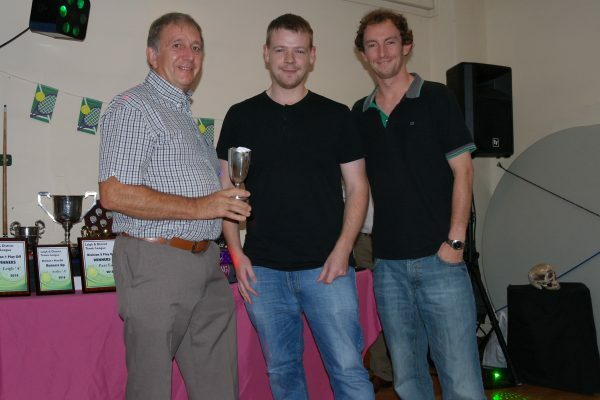 A gents’ doubles pair from the Starcliffe Primitive Methodist Tennis Club, Messrs.J. 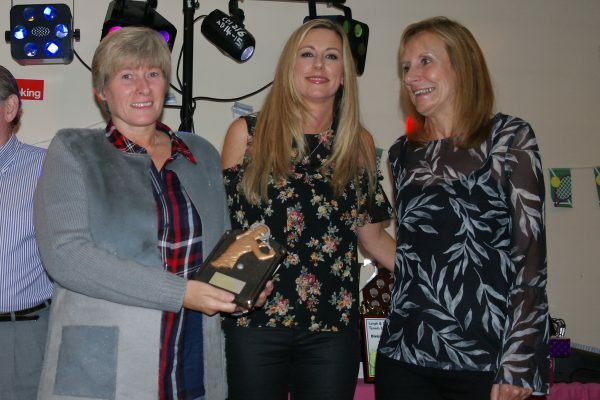 Evans and A Lever won the Gents’ competition and Mrs. E Yates and Miss J. Owen from Walkden Wesleyan Church Tennis Team won the Ladies’ Doubles competition. 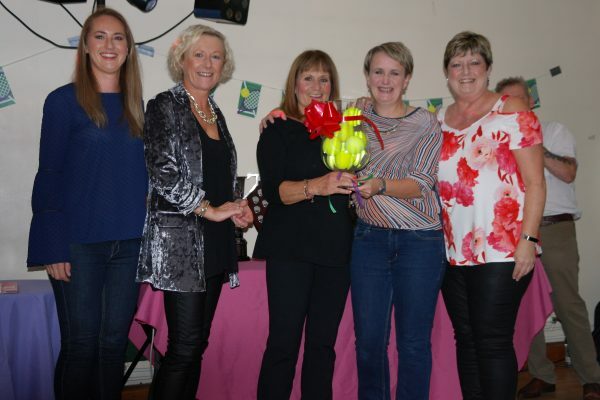 A team from the Walkden and District League played a match against the Bolton Sunday School Tennis League at one of their venues. The match was very competitive and ended in the Bolton Sunday School League team winning by a few points. Unfortunately a return match could not be arranged that season. The micro film containing the above report and table was difficult to read and I have tried to be as accurate as was possible. 1923 – THE SECOND SEASON…….CHANGES ARE ABOUT TO HAPPEN !! At the Annnual General Meeting held at the beginning of 1923 Mr. Geo Jackson resigned as Chairman of the League and Mr. S. Evans of Starcliffe Primitive Methodist Church Club was appointed as the new Chairman. Rev. stepped down as President and Dr. J.H. Marsh was appointed to the position. A change in the format of matches was agreed. The first pair to reach EIGHT GAMES (instead of 6) would win the set. There were still 6 sets in a match (2 Mens’doubles, 2 Ladies’ doubles and 2 Mixed doubles). A match was decided by the number of games won. 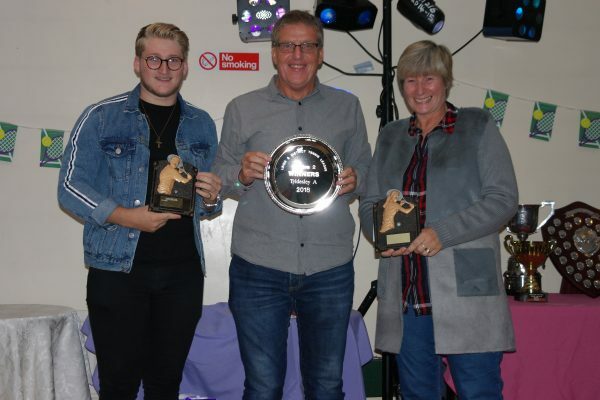 Still today sets in the matches of the Walkden and District Tennis League are played to EIGHT GAMES which makes it different from other Leagues in the surrounding towns. Four new Clubs were accepted into the League in 1923. 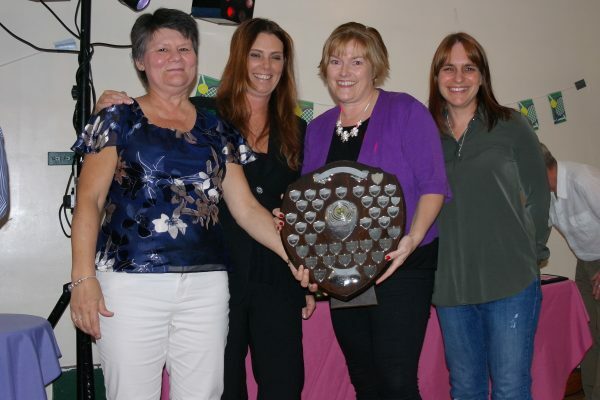 At the end of the season HIGHFIELD TENNIS CLUB were the CHAMPIONS. Their name was placed on the Champions shield. President Dr.Marsh arranged for a match to be held between the Highfield team and a team chosen by himself from the rest of the League. The match was played with four men and four Ladies per team, in the usual League format, except that each pair played to the best of three standard sets against their two opposing pairs. The match report states that there was only a difference of 2 games between the teams but unfortunately the final score is unreadable on the archive micro film and so the winners are unknown but obviously the match was played very competitively. In 1923 Inter-League competition between the Walkden League and Bolton League continued and matches continued annually until 1926. The Leigh League formed in 1924. Whether there were regular matches in the early years between League Teams is not clear but by 1927 an annual match was established. 1924 – LEAGUE GROWTH……….A SECOND DIVISION FORMED!! The game of Tennis was becoming more popular. League Clubs had more members wanting to play competitively in the League. One Division could not accomodate any more teams so at the 1924 Annual General Meeting a big decision was taken and a Second Division was introduced into the League for the second teams of the participating 11 Clubs. 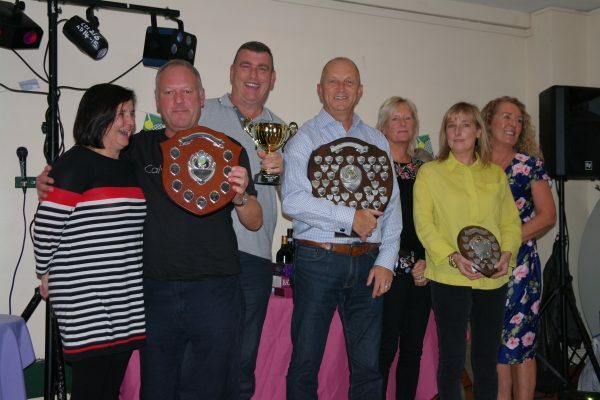 All except Kearsley Mount Church Tennis Club and St. Paul’s Church Tennis Club entered teams. In the years which followed the number of teams in the Second Division varied. When only four teams were entered they played each other at home and away twice making 12 matches in total. 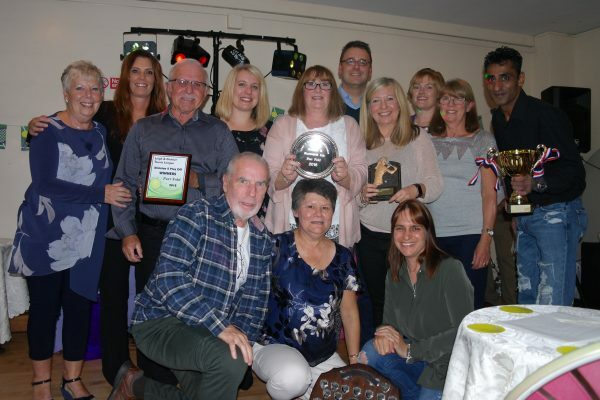 Both teams from the Little Hulton Tennis Club were triumphant in the 1924 season and each became the Champions by winning their respective Divisions. A DOUBLE SUCCESS which the Teams repeated in 1926 and 1927. Little Hulton 1st. team actually won the 1st. Division for FIVE consecutive years (1924 – 1928). Unfortunately the Club left the League in 1928 after the Double Success of that year. A new Shield was purchased as the Second Division Trophy and the name of the first winner mounted on it. During these years changes were made in the League. In 1927 Mr. S Greenhalgh became the new Chairman. would earn 2 points and an unplayed match due to rain would earn 1 point. This point allocation remained until 1935 when it was reversed. However in 1952 the League returned to the 3,2,1 point allocation. FARNWORTH An Open Tournament, started in 1922, was held annually until round about 1936. The venue was the public courts Darley Park. KEARSLEY An Open Tournament, started in 1925, was held annually until the 1930’s. BOLTON An Open Tournament was held in 1926 and 1927 at Bolton School (Girl’s Division) playing fields, Chorley New Road. Some matches in the early rounds were played on other local courts. The Open Tournament was revived in 1935 as an annual event and continued after World War 2 . 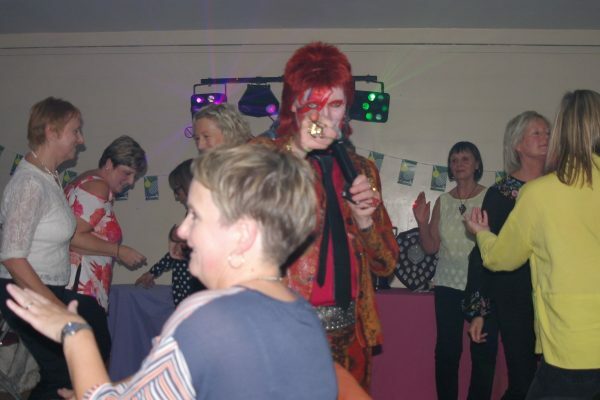 It was still held at the same venue. The 1953 Tournament was described as the “11th.” It was generally in these days referred to as the BOLTON CHARITY TOURNAMENT. 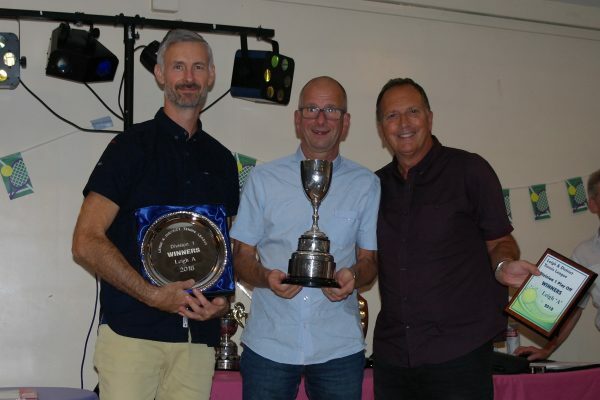 Today it is known simply as THE BOLTON TOURNAMENT and takes place around the third week in July each year and is well supported by players from a wide area. WALKDEN The Farnworth and Worsley Journal of Nay 1st. 1931 reported on an inaugural to plan a local Open Tournament.